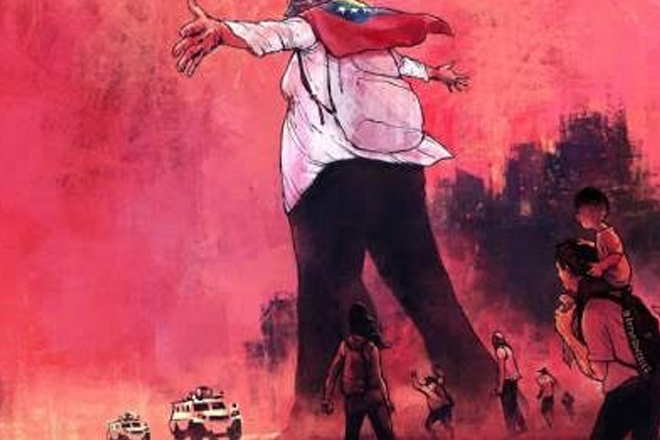 Protests are still spreading across Venezuela, and the number of deaths is rising, as the crisis between the government and the opposition boils over. Both the Bolivarian National Guard and government-sponsored armed forces have been accused of attempted assassinations. Social media users and non-governmental organizations have also recorded a slew of human rights violations.